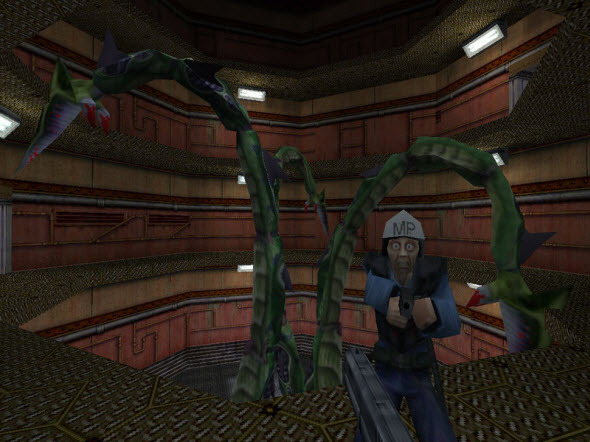 While we are waiting for Half-Life 3 in vain, we still can play the first, cult version of this famous shooter game. By the way, now you will be able to plunge into completely new experience with the unique Half-Life disc, we'd like to show you. This one comes from Bellevue, Washington - the city of Valve's headquarters, and contains lot of old unique content. 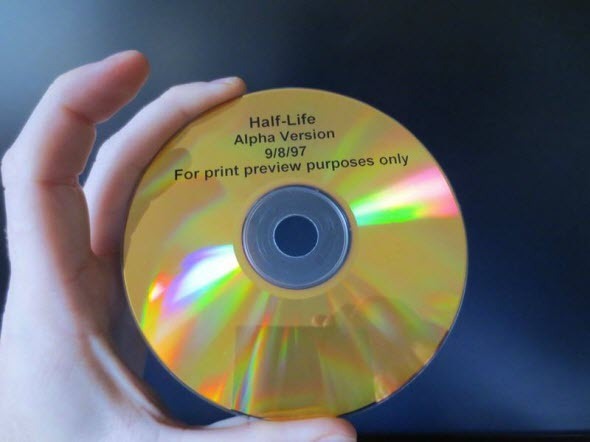 As we all know, Half-Life was released in 1998, but this disc contains the information, that dates back to 1997. Here you can find beautiful screenshots, unique videos and even demo-build of Half-Life! This alpha-version is playable, so download the disc's content and enjoy! If you want to get the real Half-Life disc, you can buy it on EBay. Note: to start the game, you need delete "...\Half-Life 0.52/Half-Life\Opengl32.dll" file and then execute "...\Half-Life 0.52\Half-Life\enginegl.exe" file. Note 2: Lot of other interesting gaming content is in our Facebook community!